H.V. Jagadish, professor of electrical engineering and computer science in the College of Engineering and a distinguished scientist at the Michigan Institute for Data Science, was one of seven U-M faculty members among 396 newly elected fellows of the American Association for the Advancement of Science. 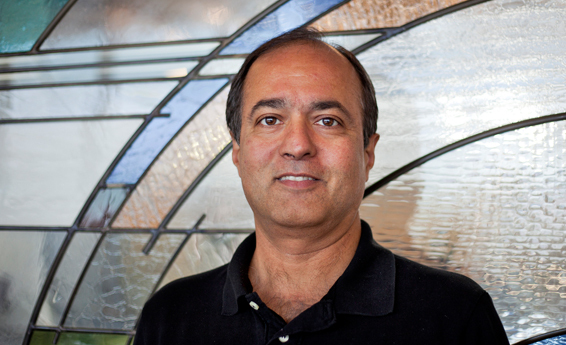 The association recognized Jagadish for distinguished contributions to database systems and many aspects of big data and data science, specifically for new ways to share data. According to AAAS, fellows are chosen by their peers for their “efforts toward advancing science applications that are deemed scientifically or socially distinguished.” Founded in 1848, AAAS is the world’s largest general scientific society and publisher of the journal Science.